Joshua asks his parents and pets to help him count up to ten. Until he finds a secret counting tool, right at hand. Alona Frankel’s work is translated internationally and has been exhibited around the world. 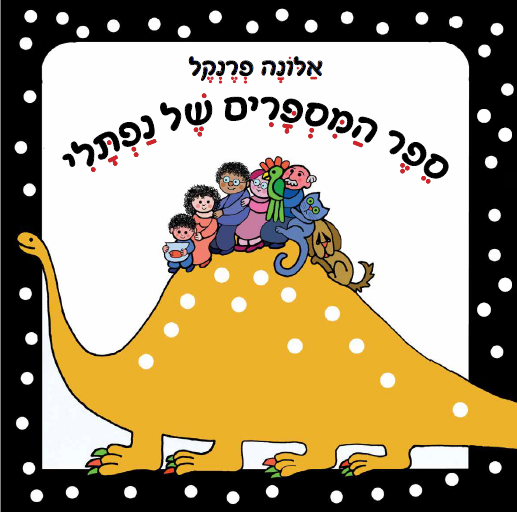 She has won awards including an IBBY Honor (1982) and the Prime Minister’s Prize (2014). 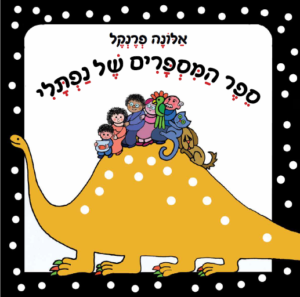 This entry was posted in Board Books and tagged Kinneret Publishing on March 26, 2017 by sbarrouillet.